Since the introduction last February of an image of Microsoft Office on an iPad , it has been speculated enough about the launch of the Microsoft Office suite for iOS devices. 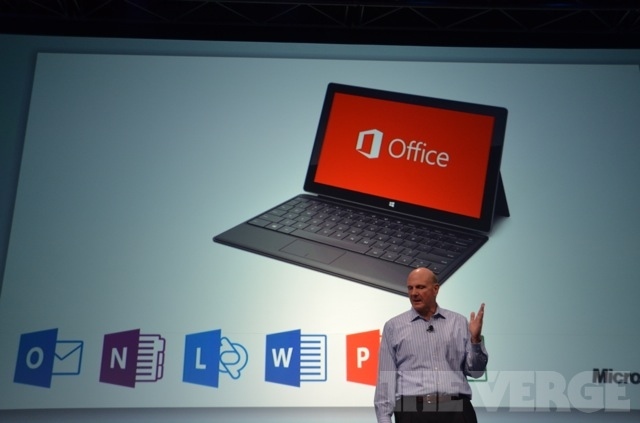 On July 16, Microsoft presented the new version of Office, confirming that also have a version for iOS , bringing its estimated launch in late 2012 and early 2013. Well, this afternoon Petr Bobek, a Microsoft executive, has confirmed next March 2013 date on the suite to be published in the App Store. Although you did not specify whether applications are universal, we expect at least respect the prices of Pages, Keynote and Numbers, its direct competition. Clearly, if we add the competitive price with the large number of users running Microsoft Office, iWork for iOS will have a major enemy.